4k00:49Singapore river,Singapore-May 31,2016:The boat ride to see the beautiful night lights of buildings, entertainment venues and restaurants along the banks of the Singapore River. 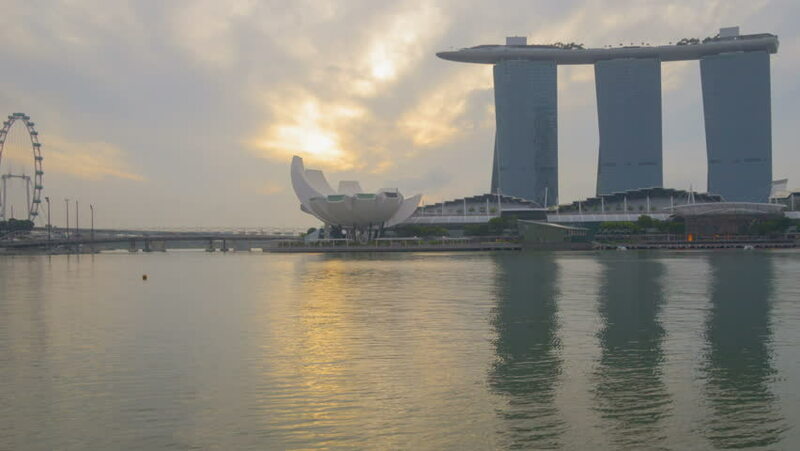 4k00:14Marina bay,Singapore-May 30,2016:The boat ride to see the beautiful buildings around the Marina Bay is a popular activity for tourists to travel to Singapore. hd00:27SINGAPORE-JUNE 17, 2018: View at the Marina Bay in Singapore at day, which is the iconic landmarks of Singapore.